Tanja Mravak (Sinj, 1974) is a Croatian prose author. Her stories have appeared in magazines and portals Morsko prase, Tema, Zarez, and Split Mind. She won the first prize at the short story competition Ekran Priče 2005 and the second prize at the Pričigin Festival in 2010. 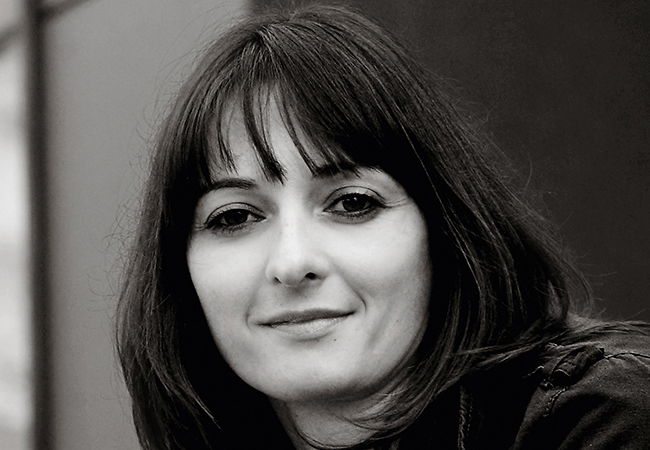 Her work was included in the anthology Best Croatian Stories in 2005 and 2006. Having won the first place in the Prozak Competition, Mravak published her first short story collection We Need to Talk (2010), for which she received The Slavić First Book Prize awarded by Croatian Writers' Association and Jutarnji list Award. Mravak is also the author of the play Fear.